I have been a Primrose Primary Mum for 5 years. Some of you may know me from the Giant Slide at Summer Fair or helping Dean at the Inter-school athletics. Others may know me as Mum of Jamie (now at UCL Academy), or Archie in Year 5 Hedgehogs. I have experienced the transition from Reception to KS1 and KS2, and the emotional roller-coaster of SATS. I’ve known 10 teachers; 2 Head teachers; 4 PE teachers; 2 Music teachers and the countless other people who make life at Primrose Primary the puzzle that fits together. As you can tell I like my numbers! I’ve been a government statistician for 17 years and as such have an in-depth knowledge of analysing numbers to generate information; to find the solutions to the sums that don’t add up; plus a particular attention to detail. Prior to this I managed Prince’s Trust personal development programmers, helping young people create worthwhile life experiences and preparing them for finding work. I’m passionate about helping children benefit from opportunities, often leading the young Highgate Harriers on race days. As a committed sports person, I’m an advocate of every child finding a sport for them; the physical and mental health benefits of sport have far wider benefits outside the sports arena. You will always find me at School Sports Day, cheering everyone on, to do their best. 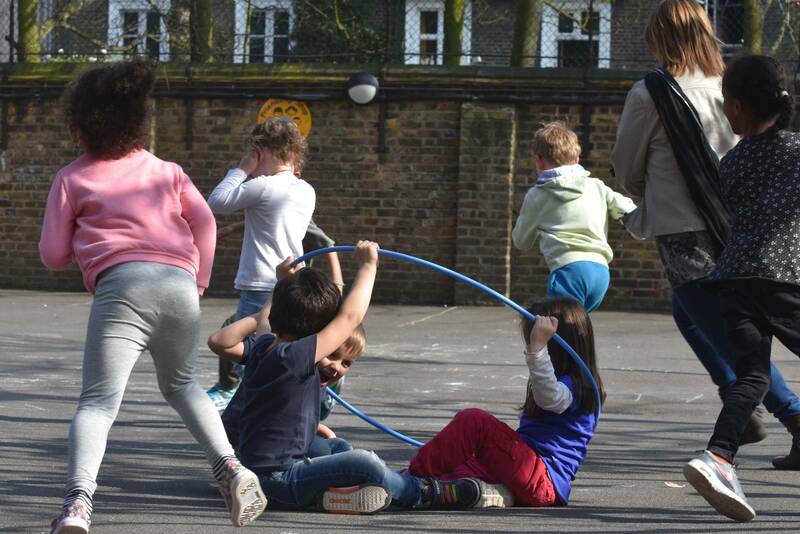 My children have had great experiences at our school and I want to combine my passion for giving children opportunities, with my analytical skills, to ensure that Primrose Hill Primary makes the most of its financial resources, to set a strategic direction, with clarity of vision and a strong ethos.